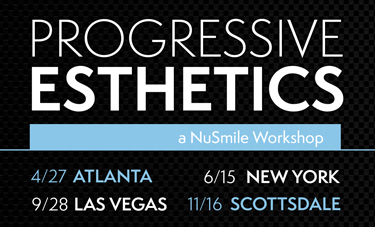 NuSmile now offers a comprehensive hands-on workshop that provides everything you need to know about Pediatric Esthetic Crown Treatment. 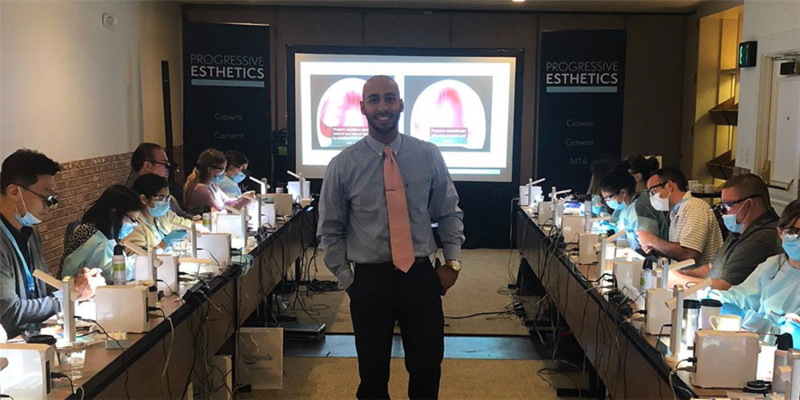 Our Progressive Esthetics workshop is a combination of interactive lecture and hands-on workshop, encompassing everything from treatment planning and learning the Express Prep technique, to high yield, detail oriented tips and tricks around proper cementation of Pediatric Zirconia and Pre-Veneered Crowns. are widely recognized for their practical and engaging teaching styles. 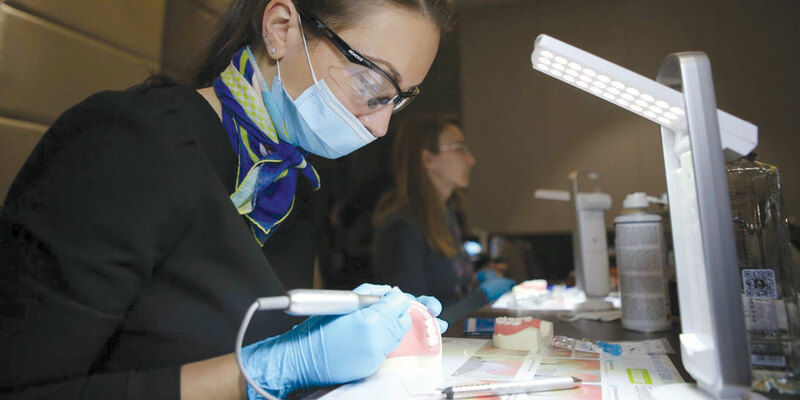 A graduate of the University of Utah and Nova Southeastern University College of Dental Medicine who then spent two years as a pediatric dental resident at Temple University Hospital. Dr. Evans is a Diplomate of the American Board of Pediatric Dentistry and continues to pursue the life of full time private practice clinician and business owner of Pediatric Dental OKC in Oklahoma City, as well as an adjunct faculty member in pediatrics at The University of Oklahoma College of Dentistry. Dr. Evans enjoys meeting new people, traveling and being active with outdoor sporting involving all four seasons. He also enjoys and seeks opportunities to provide care to the under-served both domestically and internationally whenever opportunity allows. Over the last several years Dr. Evans has placed thousands of zirconia crowns with varying types of both simple and challenging cases. 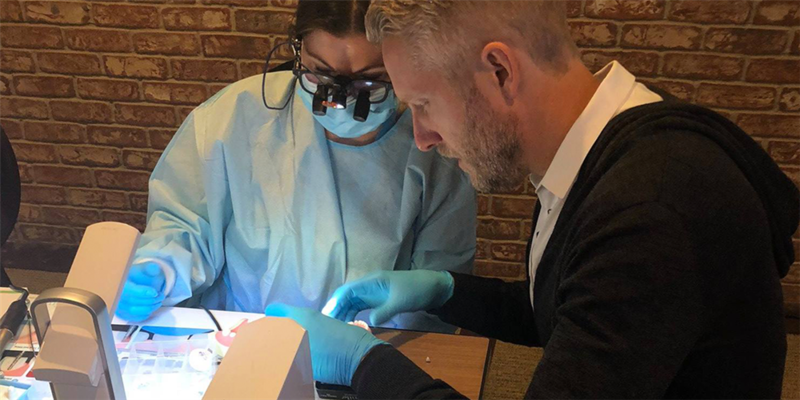 This experience has provided many learning opportunities and productive challenges with the goal of providing each and every patient the most esthetic, functional and healthy smile possible. Dr. Johnson graduated with honors from the University of Tennessee, where she completed her Doctor of Dental Surgery. 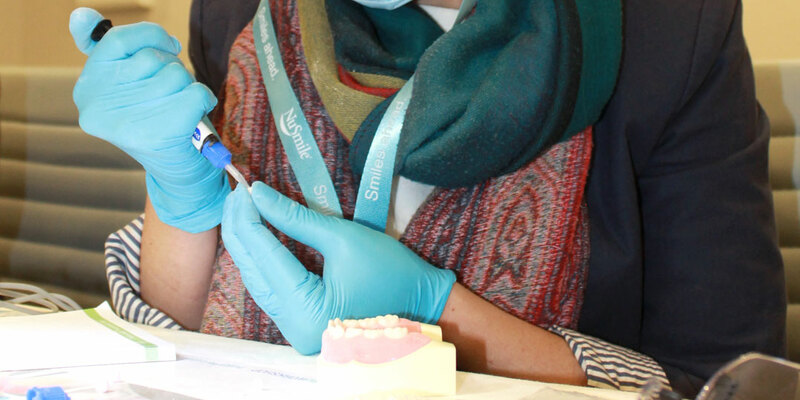 She received her certificate in pediatric dentistry and Master of Science at the University of North Carolina School of Dentistry. In 2001, Dr. Johnson became a board certified pediatric dentist and was chosen in 2016 to serve as one of six Directors for the American Board of Pediatric Dentistry. She has served as president of the North Carolina Academy of Pediatric Dentistry and is a member of multiple professional organizations. 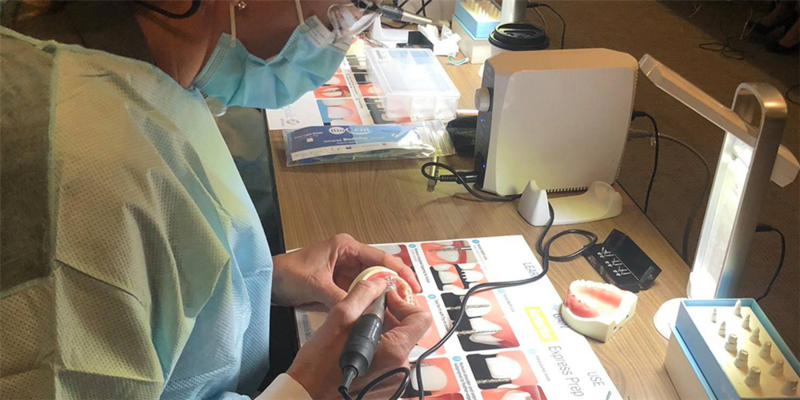 In 2017, Dr. Johnson was inducted into the International College of Dentists, an honor given to a very small percentage of dentists for significant contributions to their communities and to the profession of dentistry. Dr. Johnson enjoys teaching at UNC where she holds an adjunct faculty position, and she has served as a speaker at both national and international conferences and various venues. Dr. Johnson, her husband, their two children and dogs live in Raleigh. Dr. Johnson has completed 3 Ironman distance triathlons and the Umstead 100 Mile Endurance Run. A graduate of Case Western Reserve University’s School of Dental Medicine. 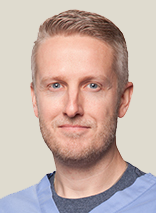 Dr. Ellis was chief resident at Children’s Hospital of Michigan where he received his speciality training in pediatric dentistry. Dr. Ellis is a board certified pediatric dentist and has lectured at local, regional and national Pediatric dental meetings. 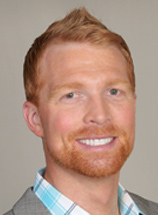 Dr. Ellis is a partner in three offices in Phoenix Arizona and enjoys doing missionary work in Ethiopia.When not busy fighting tooth decay, Dr. Ellis loves spending time with his wife, two children, and his French bulldog Daisy. Dr. Ellis’ hobbies include climbing, hiking, and weight training at the gym. 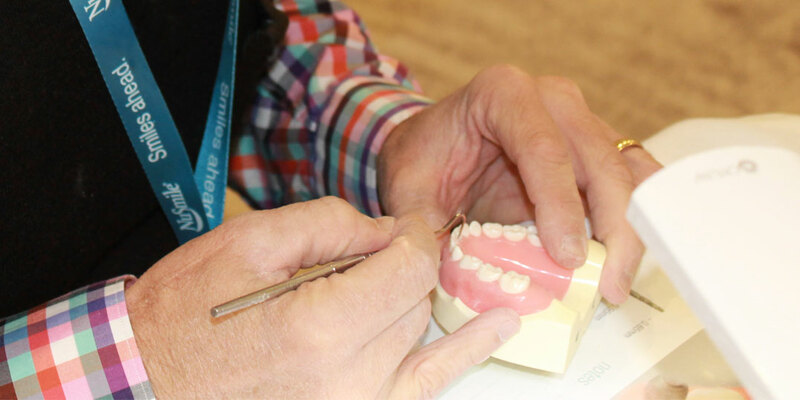 a workshop that will have a profound impact on your practice? 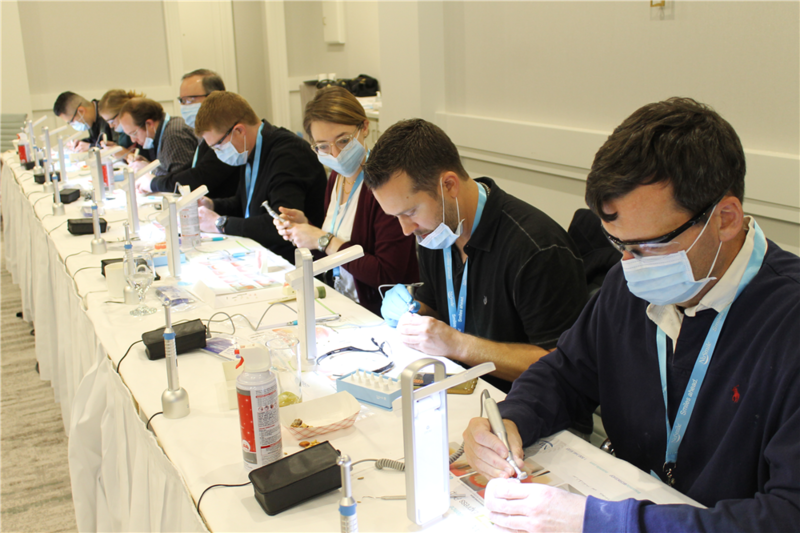 It's only fitting that the ultimate hands-on workshop take place in the top-notch surroundings with access to the finest restaurants and recreational facilities. What better way to reward yourself for having the foresight to attend a workshop that will have a profound impact on your practice?